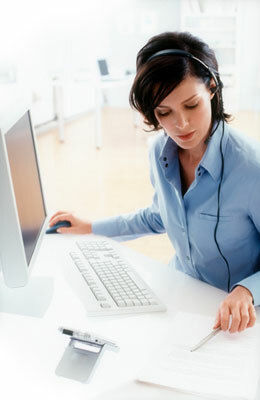 Provision of an easily accessible FTP site is available to upload audio files for digital transcription. This easy to use FTP site has password protected folders for confidentiality. Guaranteed turnaround time 24-48 hours (depending on project). Please call for verification. J. Morgan Transcription Services specializes in the preparation of all documents and reports, both within and outside the scope of the medical industry.